Smart Communications’ Smart Giga Movies treats subscribers with goddess superhero perks like never before with a special blocked screening of this season’s most anticipated superhero movie, “Wonder Woman,” happening today, June 1 at the Power Plant Mall in Rockwell, Makati. Apart from the free movie tickets, #SmartGigaMovies is taking lucky subscribers to Greece via fly-off promo. To win an all-expense paid trip for two (2) to Greece for the ultimate goddess warrior experience or tickets to the Gal Gadot starrer, text SMARTGIGAMOVIES to 9999, then load up with any Giga Surf denomination to earn points and raffle entries. Exclusive to subscribers, only Smart has been giving movie fans access to reed carpet events, perks and privileges via #SmartGigaMovies. Previous films included “Logan,” “Ghost in the Shell,” “Fast & Furious 8,” and “Alien Covenant.” #SmartGigaMovies lets you experience Hollywood’s biggest blockbusters like never before with free tickets and freebies exclusive to Smart subscribers. 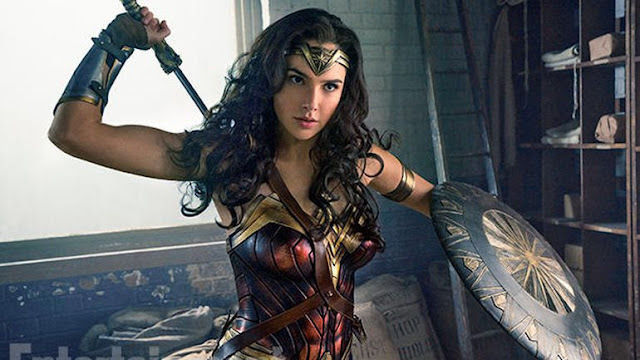 “Wonder Woman” is the fourth installment in the DC Extended Universe series. Directed by Patty Jenkins, the film stars Gal Gadot in the title role alongside Chris Pine, Robin Wright, Danny Huston, David Thewlis, Connie Nielsen and Elena Anaya. 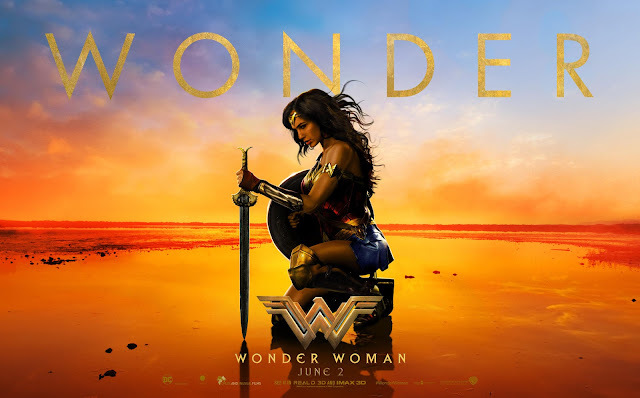 Set in the early 20th Century, Amazon princess Diana Prince (Gadot) meets American military pilot Steve Trevor (Pine) who was washed ashore on the island of Themyscira where Diana is an Amazon Princess. When she learns from Trevor about the ongoing events of World War I, she leaves for London to end the war herself and become Wonder Woman. Track down #SmartGigaMovies and #SmartWonderWoman for more chances to win tickets to the movie and the all-expense paid fly-off to Greece. Don’t forget to text SMARTGIGAMOVIES to 9999 and load up on Giga Surf packages for more chances of winning.